Do you hate the thought of wasted food? Help us to collect it and take it where it's really needed. FoodCycle combines surplus food, volunteers and free kitchen space to create nutritious, three-course meals for the community. A FoodCycle project is where the magic happens. Each project is run on the ground by a team of 8 or more lead volunteers called Project Leaders, with each leader taking on a specific role to ensure the smooth running of their FoodCycle Project. These people are passionate, committed and want to make a positive change within their community, they take ownership of their project and make decisions about the day-to-day running of it. 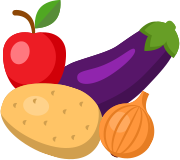 As our Surplus Food Coordinator, you’ll be a central part of the Project Leader team working with local supermarkets, shops, restaurants and surplus food services to ensure the weekly cook has a regular donation of food. 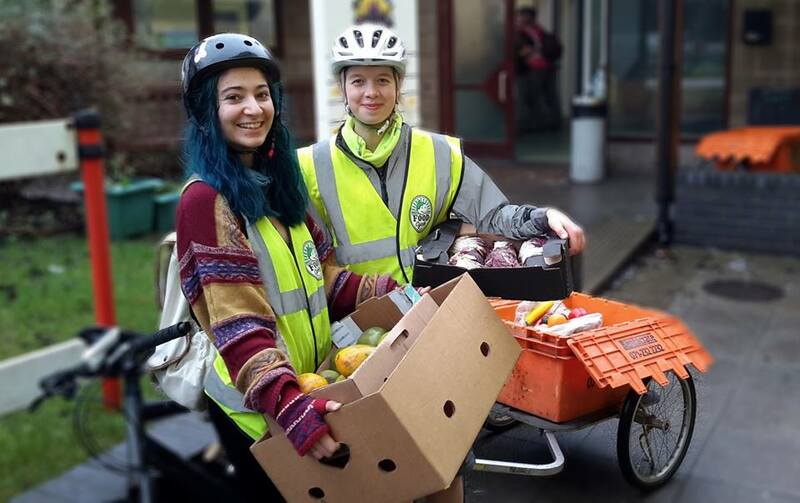 You will be passionate about reducing the amount of food that’s wasted in our society and actively seek out opportunities to work with local services, grow your project’s networks within the local community and represent FoodCycle at local food waste events and meetings. Teamwork: you’ll work as part of a team to prepare a delicious meal and serve it to our guests. know how to collect the right foods. circulating FoodCycle back of house posters so to the so they know what food we can collect. and see if there are any other food networks that your project could be involved with in your area. and help grow its reputation and food supply. A training conference to equip you for your role. Travel, accommodation and food cost covered by FoodCycle. Expenses covered in line with our volunteer policy. Training throughout the year from FoodCycle, including safeguarding and first aid. Impressive skills to add to your CV and a reference if/when you need it. Accredited level two food safety qualification provided by FoodCycle. The opportunity to meet a large network of like-minded people. A fun, creative volunteer experience with ownership over a community-led project. Attend a monthly Project Leader meeting to discuss as a team how things are going. The suggested minimum time commitment to your role is 12 hours a month. Download the Surplus Food Coordinator role description.